Jawahar Navodaya Vidyalaya conducted exam every year for 9th class entrance. This is the best opportunity to get admission in JNV in 9th class. 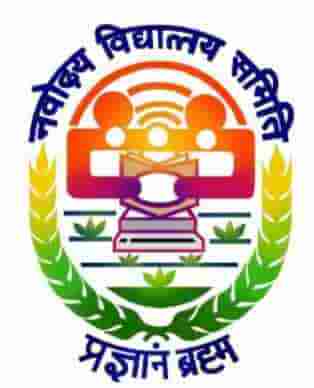 Jawahar Navodaya Vidyalaya exam will held in first week of February 2019 means 2nd Feb 2019. so All student who are preparing for JNV 9th Class entrance Exam will need Jawahar Navodaya Vidyalaya 9th Class Entrance Exam Syllabus 2019. Jawahar Navodya Vidyalaya conducted 9th Entrance Exam in many places all over the India. In this entrance exam who has qualified this exam got admission in JNV 9th Class. All detail is given as per official advertisement. Understanding Quadrilaterals – Parallelogram, Rhombus, Rectangle, Square, Kite.